Your Guide to Summer Grilling with Mushrooms! Grilling season is a great excuse to get outside and share delicious, hot-off-the-grill food with friends and family. Fresh mushrooms are perfect for the grill and are one of the most grilled vegetables in America. The trick is knowing how to grill mushrooms of different sizes and how to best enhance their flavor. 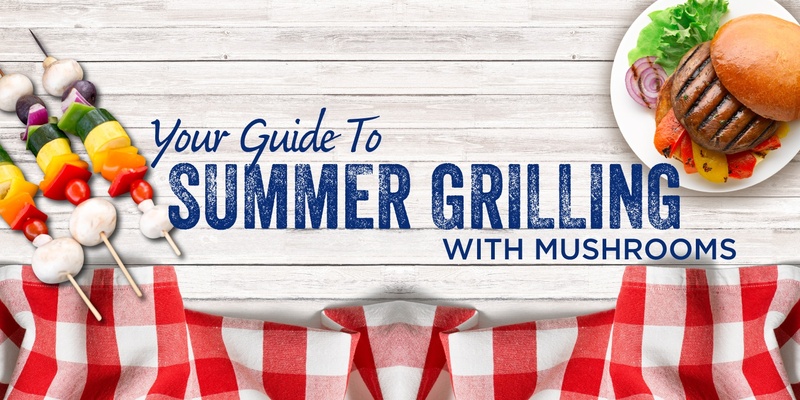 Download your Grilling Guide today!